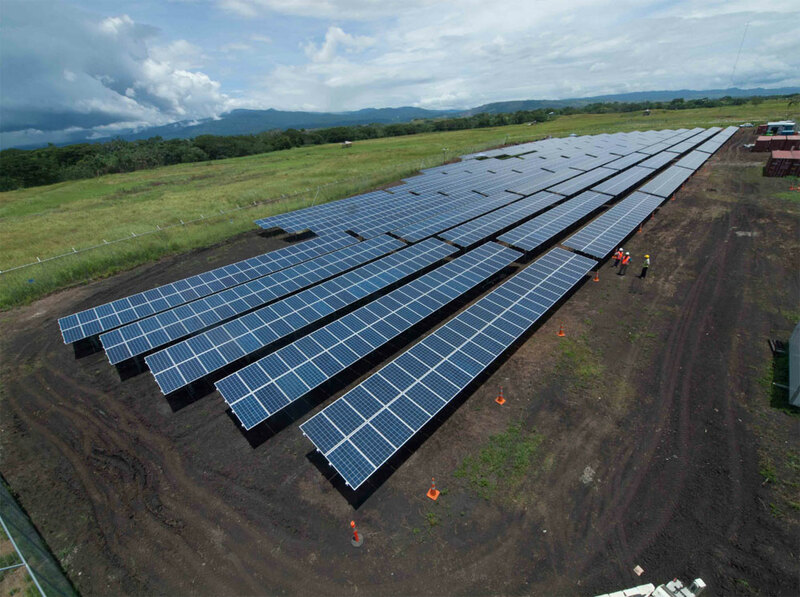 With a capital expansion programme of over SBD1 billion, Solomon Power strives to develop and implement its planned capital and infrastructure projects over the next five years that will support its mission to provide a safe, reliable and affordable supply of electricity to the Solomon Islands. 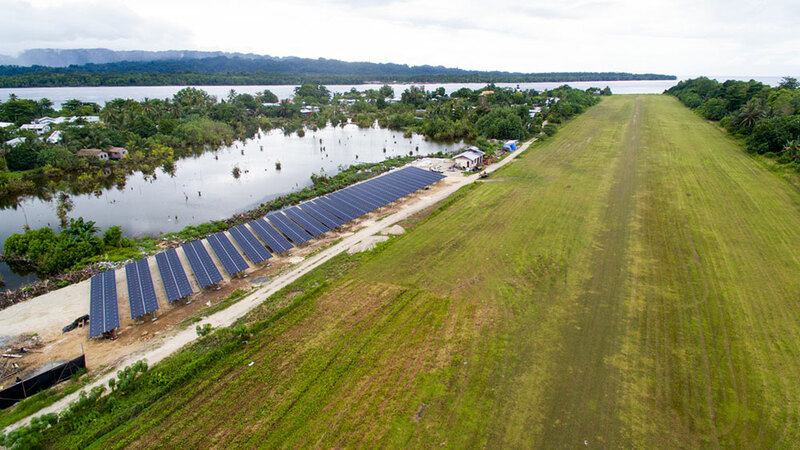 These development projects are funded internally and also financed from various sources such as under the World Bank’s Solomon Islands Sustainable Energy Project (SISEP) and ADB’s Provincial Renewable Energy Project (PREP), specifically earmarked for the Fiu River Hydropower project. Current projects in progress or have recently been completed are as follows. The Fiu River mini hydro project has resulted from a study, undertaken by SMEC financed by the ADB, to identify small hydro power projects in the Solomon Power outstations which are aimed at displacing diesel to provide reliable and sustainable electricity supplies to Auki in the Malaita province. This in turn will assist in the economic growth through increased access to electricity for local residents, businesses and industry which in turn will lead to a reduction in diesel usage and a reduction in the fuel costs to the nation. 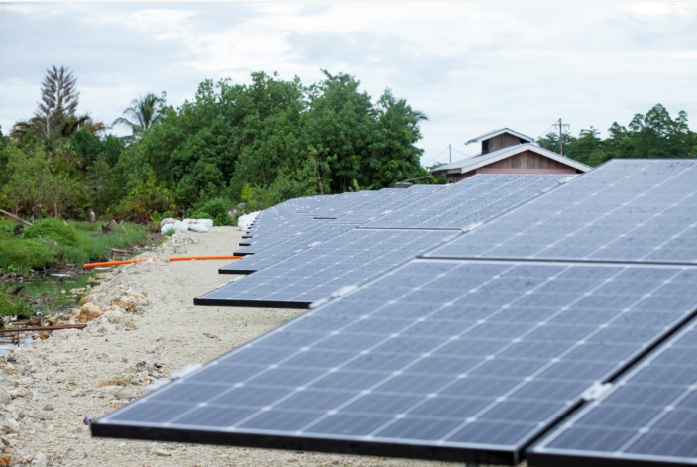 ADB have provided support to the project under loan/grant assistance to the Solomon Islands Government (SIG) under the Provincial Renewable Energy Project (PREP) LOAN 46014-002. 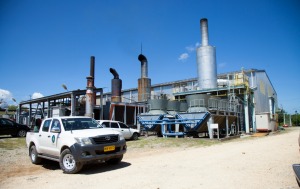 This loan/grant assistance has been restructured and provided to Solomon Islands Electricity Authority (SIEA) by SIG. Saman Engineering is the Design Supervision Consultant (DSC) that has been identified by Solomon Power in 2014 as the successful bidder to carry out the design and supervision works. Negotiations have been on-going between the two parties finally coming to an agreement in April 2016. 2 x 250 kW hydro generators initially (with position for a third 250kW machine with final capacity of 750kW capacity for future growth). Capacity building of SIEA staff for ongoing O&M of the Hydro plant. 2. 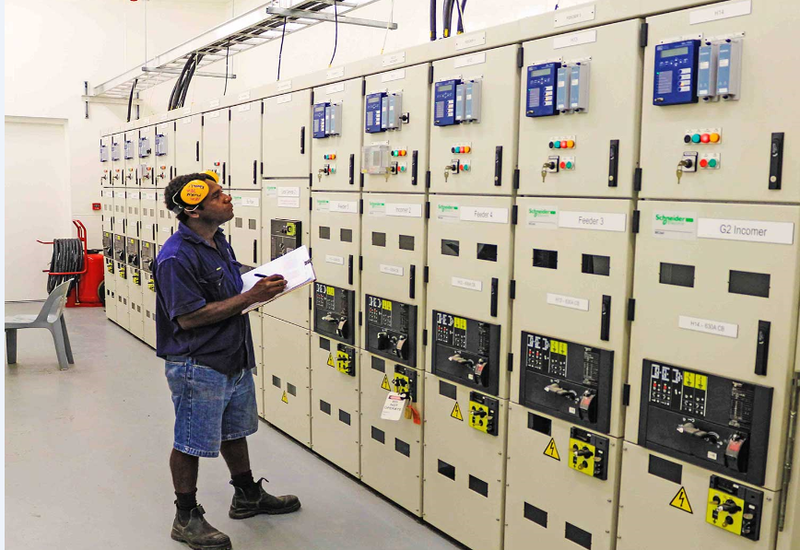 Lungga power station is SP’s main power station generating and supplying electricity to Honiara and environs. The Power plant’s installed generating capacity as at December 2014 was only 17 MW. However with the unreliability of generation coupled but with an escalating demand for power, SP has invested in the construction of a new station with an installed capacity of 10MW. The project was completed by MAN diesel for over SBD120m. The new station has been commissioned and is currently in operation. 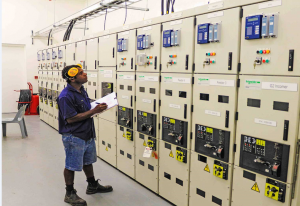 Furthermore to improve the reliability Solomon Power invested in a new 11 kV switchboard, two 1.6 MW diesel generators and two new power transformers at Honiara Power Station. 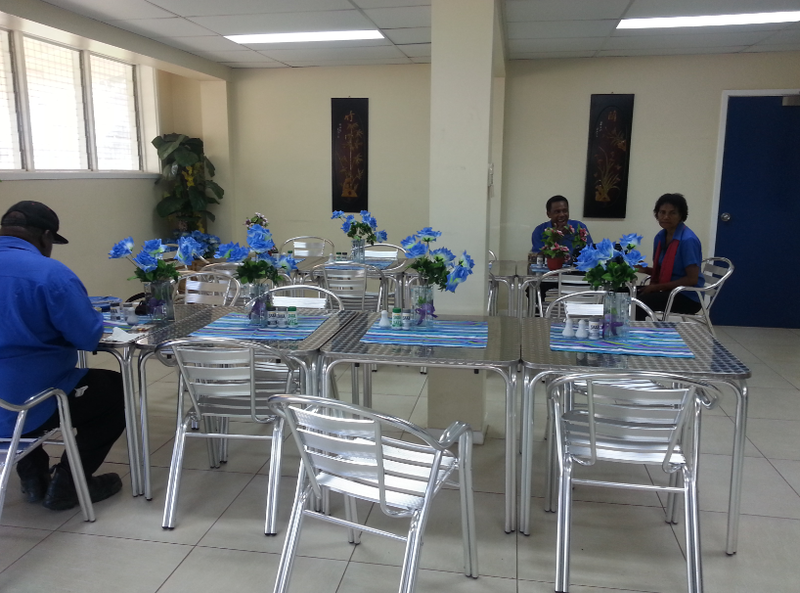 Phase I of this project is the newly refurbished office which had been completed in late 2014 for a sum of $8m. Phase I involves a complete makeover of SP’s main administration office in Ranadi. 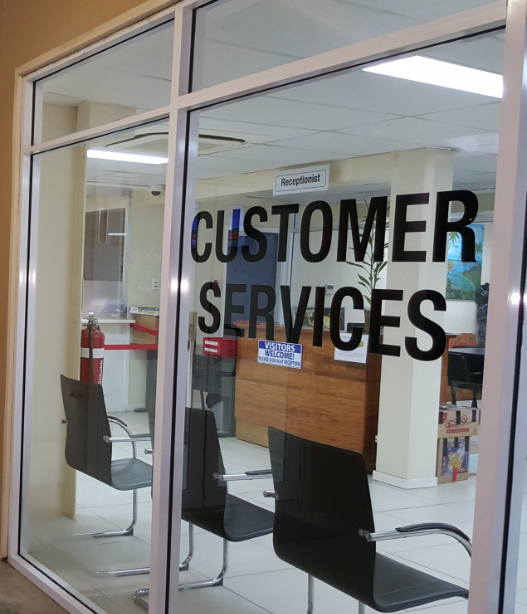 It included the remodeling and furnishing of the Customer and Corporate services offices, Finance and Engineering offices, a Corporate archive space, a Board room, Training room and a Staff cafe. 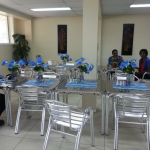 The remodeling work provides an open workspace that promotes more interaction between staff at all levels. 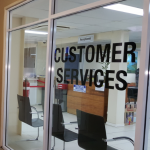 A drive through window where customers can pay for their cash power tokens was introduced to reduce queues and at the same time improve customer services. 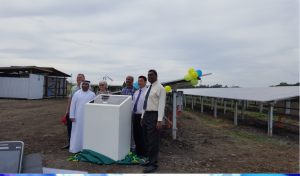 Under phase I as well, a pilot project funded by JICA for introduction of grid-connected PV generation totaling 50 kW was mounted on the car garage and fed directly into the grid supplying the office. Phase II of the project, which included landscaping and upgrading of the car park area with designated parking spaces for customers and staff with an improved site access and drainage system. The works were carried out by Humphrey Engineering and completed in May 2016. Phase III, involved improvements to the Stores and Distribution workshop, additional office space for Engineering and Planning including the construction of a Meter Testing Room. MP Construction executed the works under a contract. This phase was completed and commissioned end August 2017. 4. 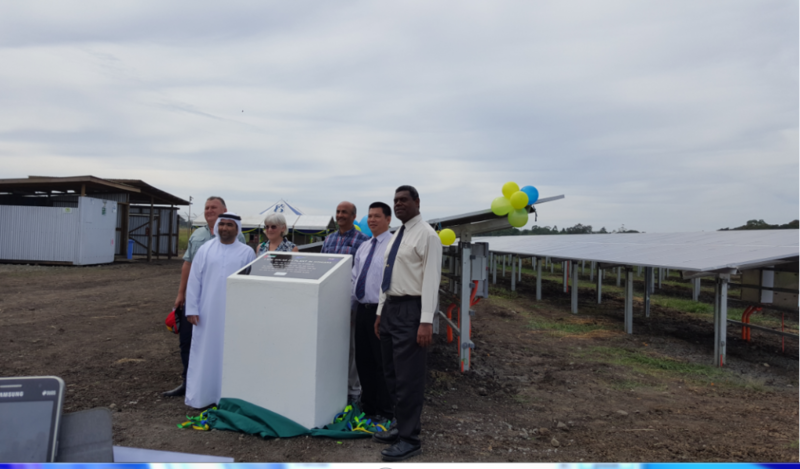 UAE/NZ Funded 1MW Solar Farm project. Going forward, SP is investing in clean and renewable energy sources. 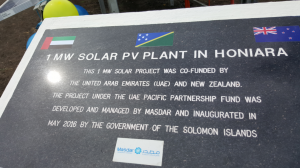 Following the 2013 feasibility study investigating the development of a 1MW grid-connected solar power station, UAE and NZ government cofounded the development of a 1MW solar farm project at Fighter 1, Henderson. 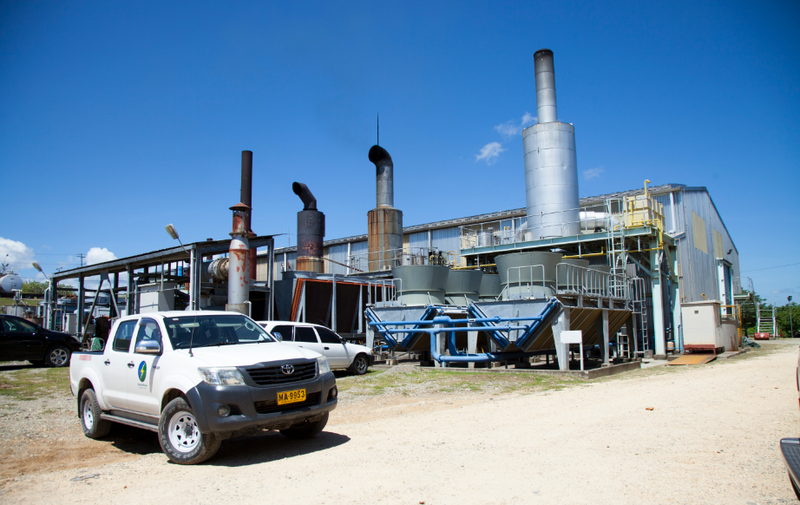 The plant will save SP approximately US$880k per annum in diesel cost and help reduce the cost of electricity. The project was completed and commissioned on the 10th May 2016. The project was completed and commissioned on the 10th May 2016. The principal aim of the Outstation Generation Project is for the supply and installation of new generators in selected outstations to upgrade and improve the current generation capability and reliability which will allow future growth demands in the provinces to be met. On top of that a new power station was built in Gizo and the existing Noro station refurbished and upgraded to meet industry standards. 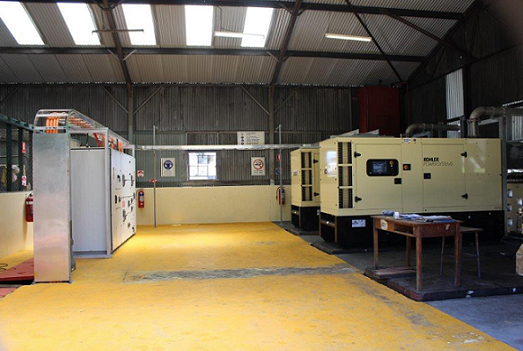 Northpower of New Zealand was awarded the contract to supply the Generators for the selected outstations. 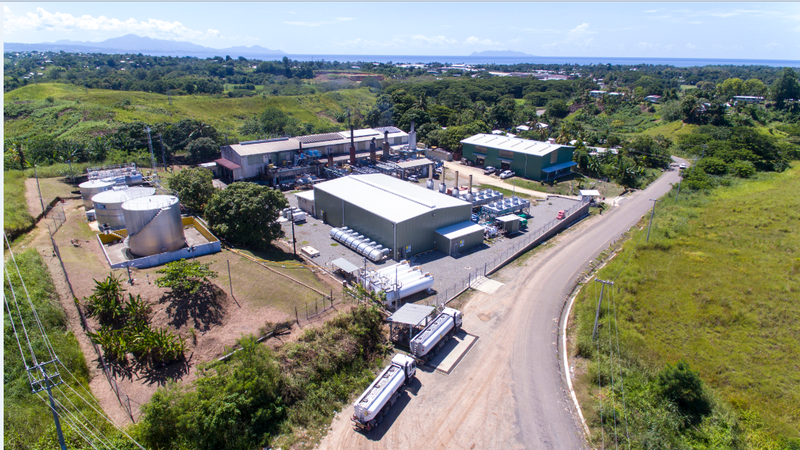 The generators were tested and configured in Honiara and shipped out to the provinces in 2016.
a. Gizo power station upgrade project. This project involves the construction of a new power station on the existing site and the supply and installation of 3 new 500KW generators, associated switchgear and transformers. 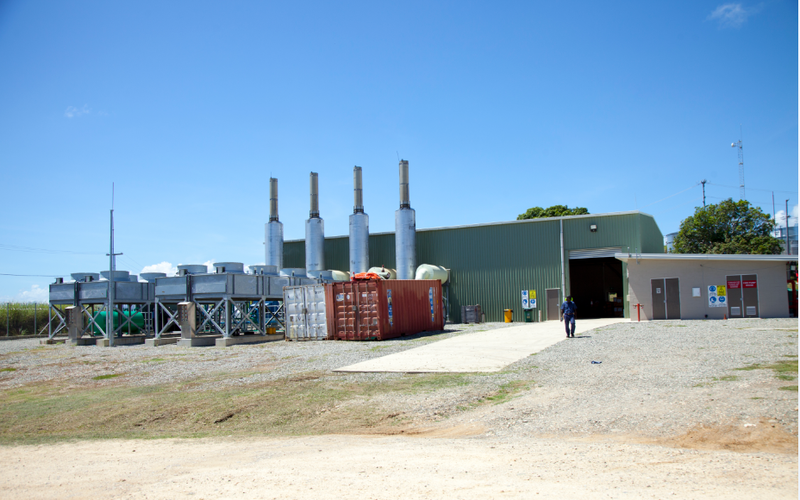 The power station works was carried out by Hatanga Ltd and completed in June 2016. 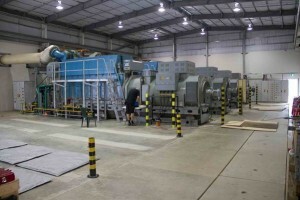 All the three generators and associated transformers and switchgear have been commissioned. Noro power station was built and commissioned in the late 80’s and have not undergone major maintenance since. 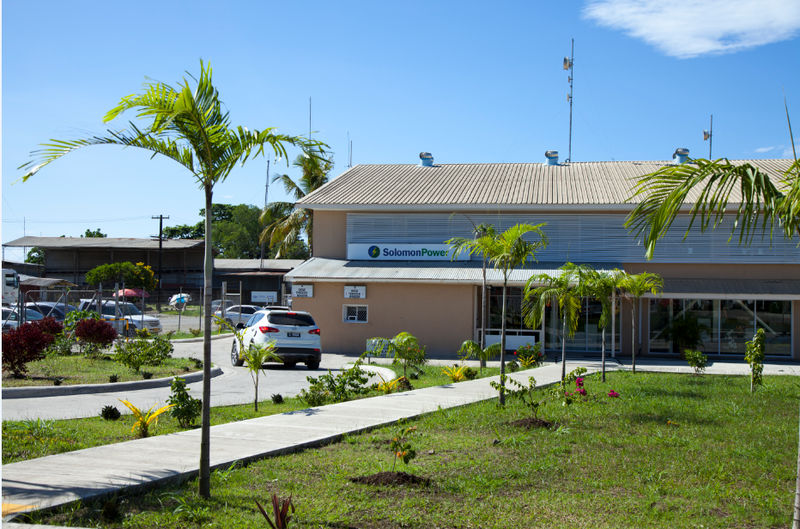 This project involves major refurbishment of the station totaling over $3m and the installation of 3 new 500KW generators and associated switchgears and transformers. The upgrade of the building was completed late December 2016. All the generators and associated switchgear and transformers have been commissioned early September 2017. The project involves installation and commissioning of a 250 kW Kohler make generator and associated switchgear. All the works have been completed and the generator and associated switchgear and transformer were put into service end August 2017. 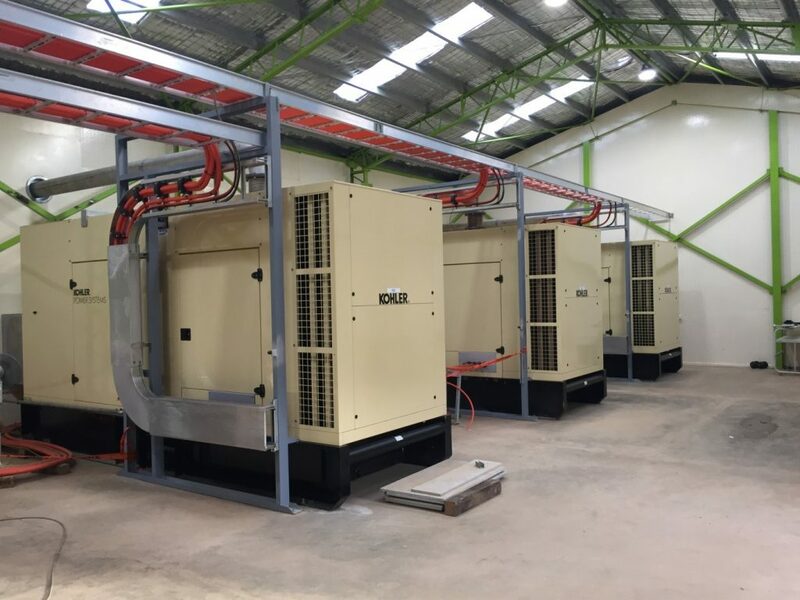 The 2 new Kohler make 500 kW Generators with 1 x LV Switchboard and 2 x Step up Transformers in Auki were commissioned on 27/11/16, one and a half weeks ahead of scheduled completion date. The upgrade in Tulagi consisted of two new Kohler make 250 kW generators and also associated switchgear. These new assets were commissioned in September 2016. 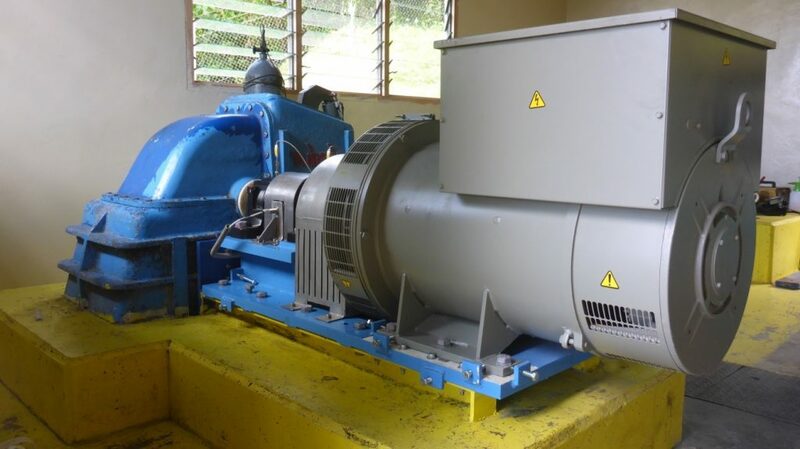 This project involved the refurbishment of the dam site, replacement of the alternator, repairs to the runners of the turbine and the penstock. The 150 kW hydro plant was commissioned in May 2016. 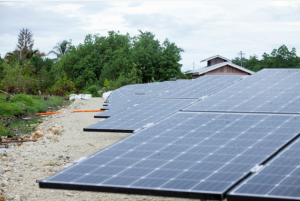 These projects are funded under the World Bank Solomon Islands Sustainable Energy Project. 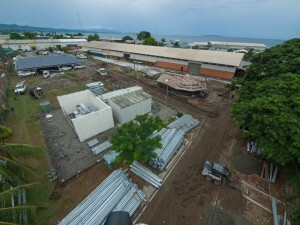 The scope includes relocation of feeder 12 from Lungga Power Station to East Honiara Substation; upgrade of Ranadi Substation (includes replacement of the two 33/11 kV transformers and new 11 and 33 kV switchgear and associated protection and control) and design and construction of a new injection point at Kola’a Ridge by building a new substation, procurement and installation new 33/11 kV transformer, associated 33 kV and 11 kV switchgear and protection and control. 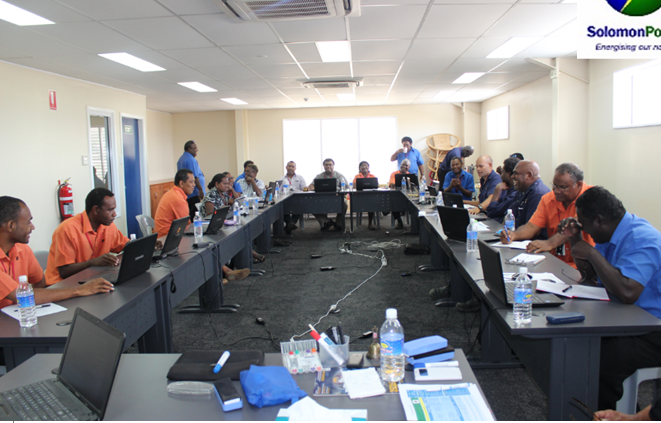 The project to extend the 11 kV and 415 V network in the Tinge Ridge, Baranamba/Ohuiola, Tasahe B, 7 Up, Green Valley/Mt Austin and Lungga/Markwarth, Tinge and GBR areas of Honiara have been completed. The extensions at Redbeach and Foxwood are in progress. 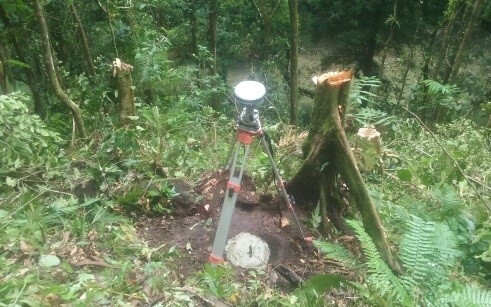 In addition to the above locations we also have commenced a project to extend the network at Buala, Dunde (Munda), Mbaru (Noro), Kilusakwalo (Auki), Ngalimera, Henderson, Henderson DC Park, Kombivatu, Lio Creek and Amaville.This project has already commenced and will be completed by 30 June 2018. This project commenced in late 2015 to construct two new mini hybrid outstations. 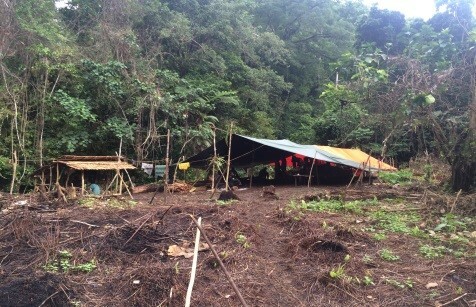 This is the first time in 31 years that Solomon Power is constructing a new outstation the last one being in Malu’u. 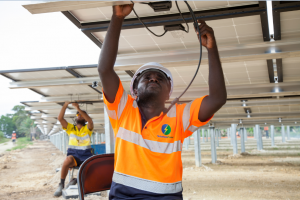 The scope includes solar panels, battery storage system, back up diesel generator and 415 V distribution network to connect about 200 customers at each of these sites in Western Province and Choiseul Province. The works are being carried out by Clay Energy. Both Seghe and Taro Hybrid systems were successfully commissioned in July 2017. This project is to convert the existing diesel generation at our outstations at Kirakira, Lata, Malu’u, Munda and Tulagi to hybrid generation systems. The total renewable generation planned is 2 MW and on completion will displace diesel consumption and assist Solomon Power to reduce the price of electricity. This Environmental and Social Management Framework (ESMF) is prepared as required under the World Bank’s Operational Policy/Bank Procedure (OP/BP) 4.10. Environmental Assessment safeguard the confirmed and the proposed project sites. 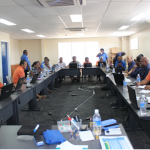 The purpose of this ESMF is to ensure that all components of the Project meet the environmental and social safeguard policies of the World Bank and laws and regulations of Solomon Islands. Complete ESMF documentation can be found here.